Welcome to the 24-hour Totos Oil gas station in Zakynthos! Totos Oil gas station in Zakynthos began its course in fuel products in 1976, under BP’s gas station official colors, which kept them for 20 years. In 1996, after BP withdrew from the Ionian islands, focusing both on Zakynthos people and to the summer tourists, who preferred us for their car refueling and yacht crew services, by choosing our own gas station for refueling in Zakynthos island, we decided to create a gas station which differs among others in Greece, offering lots of benefits not only to Zakynthos people but also to everyone else! We managed to create an “Independent Liquid Fuel Station” in compliance with all European Standards, which in combination with the spacious setting and the unique color palette chosen for the area, offers both comfort and creates a relaxing mood to our clients during their refueling, all in the small and at the same time beautiful Zakynthos Island! We keep up with the latest developments, and adapt to them, offering both the latest and most useful technology required for an environmentally-friendly gas station. 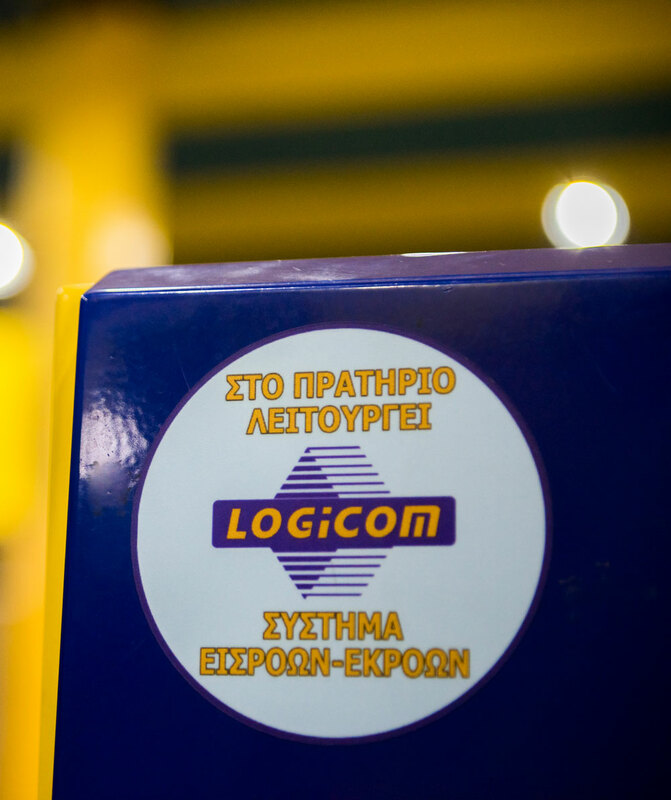 In 2007, being fully knowledgeable about our products, we were, once again and by far, the first company to implement modernization processes and install electronic water sensors, certified by ISO 1025 to our tanks, provided by LOGICOM, a global leader in the industry. This system became compulsory in Greece in 2015. We conduct daily inspections and tests in all fuel tanks and pumps, to ensure the best possible fuel quality. For 41 years, we have had the best quality fuel in Zakynthos island! Combining the best quality fuel, continuous and certified monitoring, as well as the promptly delivered services for considerably low prices, we have been ranked among the top gas stations of Zakynthos region. So, it is not by chance that Totos oil is ranked at the top in the fuel market, both among gas stations and in Zakynthos marinas, having a share that approaches 60% of the market, as well as loyal customers who appreciate its services and absolute reliability. According to L. 3784 (Government Gazette 137Α / 07-08-2009), the installation of an automated Input-Output Systems is required for all gas stations in Greece.